Erin moved to Tacoma in 2002 to attend University of Puget Sound where she earned both her Bachelors and Masters Degree in Teaching. She teaches at Elmhurst Elementary School in Parkland, WA. When she is not teaching or conducting at Bethany, Erin sings with the Seattle Jazz Singers, a professional singing group in Seattle. Erin has really found a home here at Bethany and is so thankful for the generous and supportive congregation. 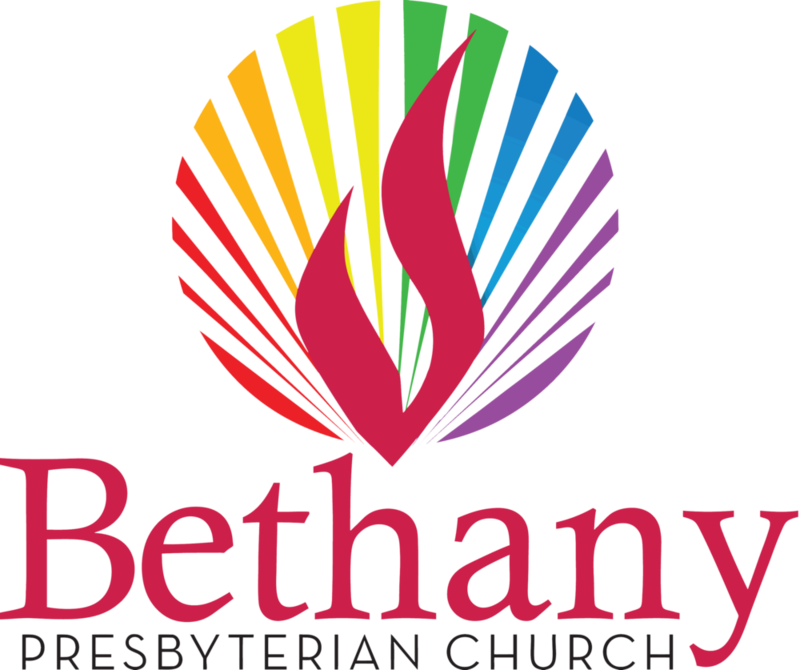 KayAnna League joined Bethany in July 2012 as its Christian Educator. KayAnna is a graduate of Pacific Lutheran University, where she studied elementary education. She and her husband are parents of two beautiful daughters, Teá and Lucy. Brenda Miller, from Kent, Washington, graduated from University of Puget Sound in 2015 with her Bachelor of Science in biology with a double major in music. While at UPS, Brenda played piano and bassoon in Puget Sound’s Wind Ensemble, Concert Band, and chamber ensembles. She’s performed with the Olympia Symphony Orchestra and the Coeur D’Alene Symphony. Dezerae Overman is the Child Care Provider for Bethany. She is a student at University of Washington Tacoma. Katie was born and raised in the Puyallup Valley where she is a lifelong member of First Christian Church of Puyallup (Disciples of Christ) where she attends with her husband, Tim. Katie comes to us from a variety of professional office backgrounds as well as some culinary experience. Rev. Carol Rawlings is a Parish Associate at Bethany. Ordained in the Christian Church (Disciples of Christ), she retired in 2012 after serving congregations in Southern California and across Washington State. Finding a spot in Bethany’s choir, Carol does pastoral calling, preaches on occasion, assists in worship and enjoys involvement in community/ecumenical programs.